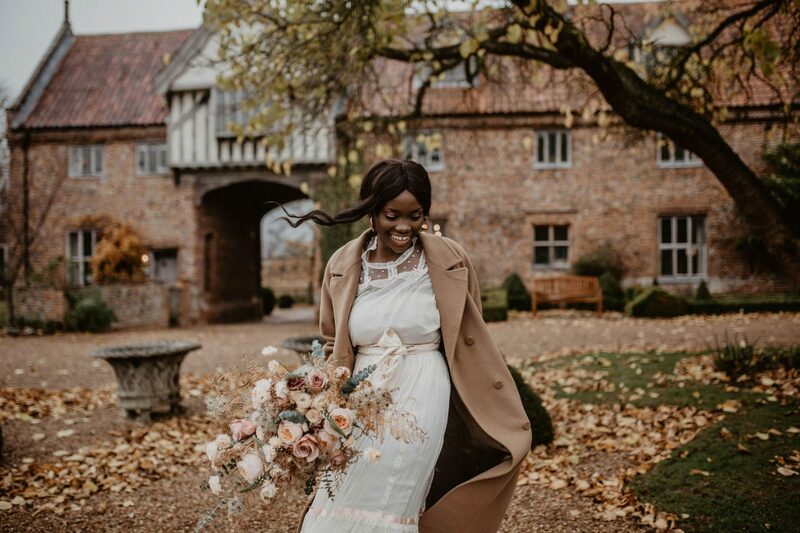 "We would be delighted to welcome you to Hales Hall & The Great Barn to show you around our magical venue and discuss plans for your big day. 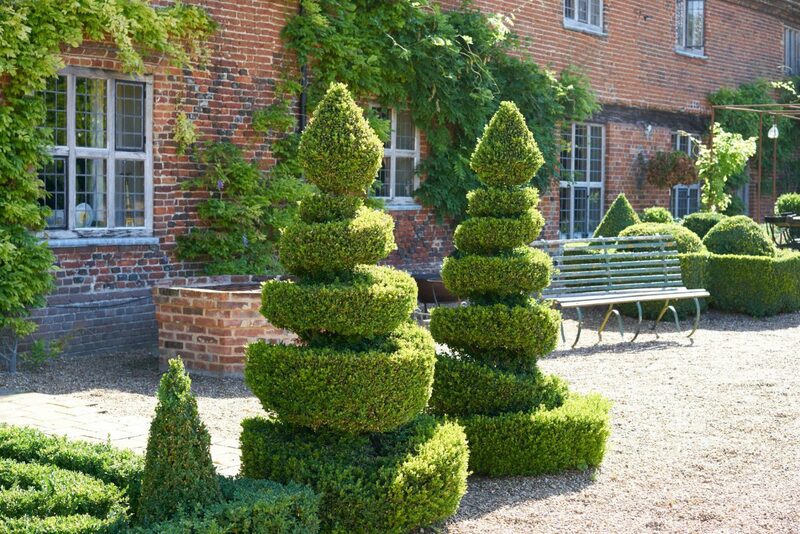 We are completely flexible and happy to work with any suppliers you chose although equally happy to recommend any of our top rated suppliers if that helps. Please do get in touch. We look forward to meeting you soon." 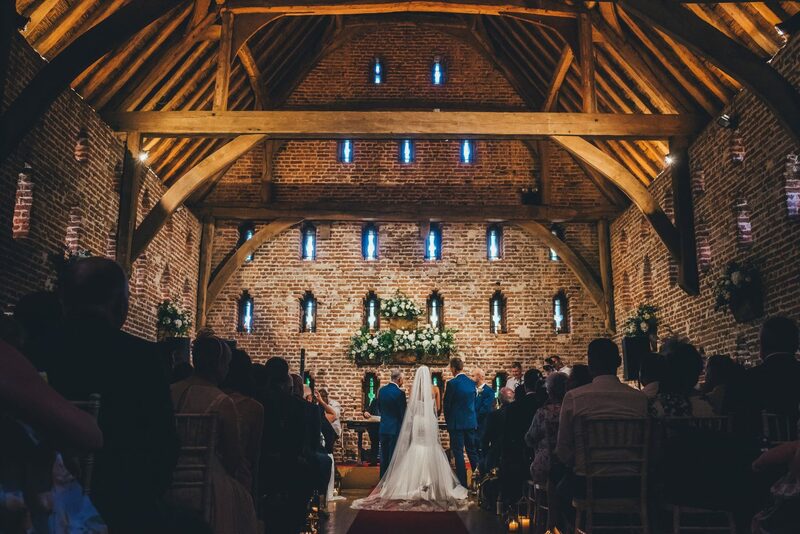 Hales Hall & The Great Barn is a romantic, five-star, luxury, boutique venue for couples seeking a unique wedding. 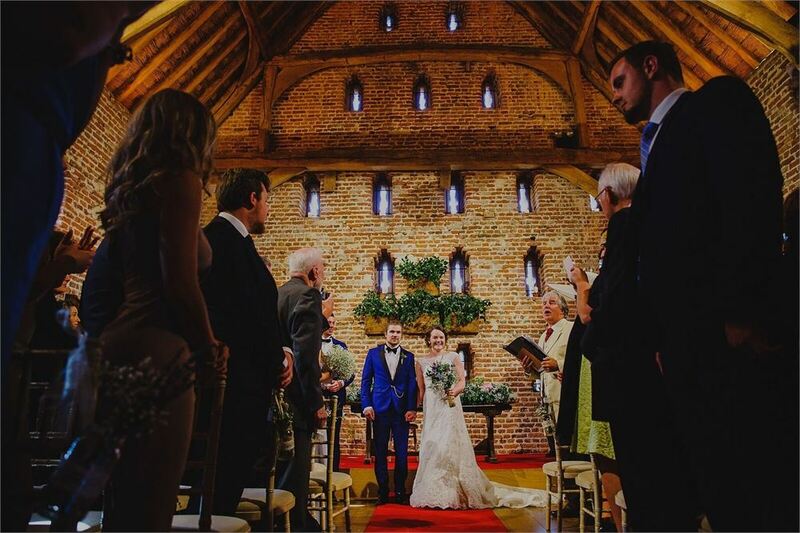 We offer an exclusive 3-day hire and are fully licensed for Civil Marriages, Civil Partnerships and Duo Ceremonies. 80 guest minimum wedding venue for those looking for a weekend wedding getaway or mid-week escape. 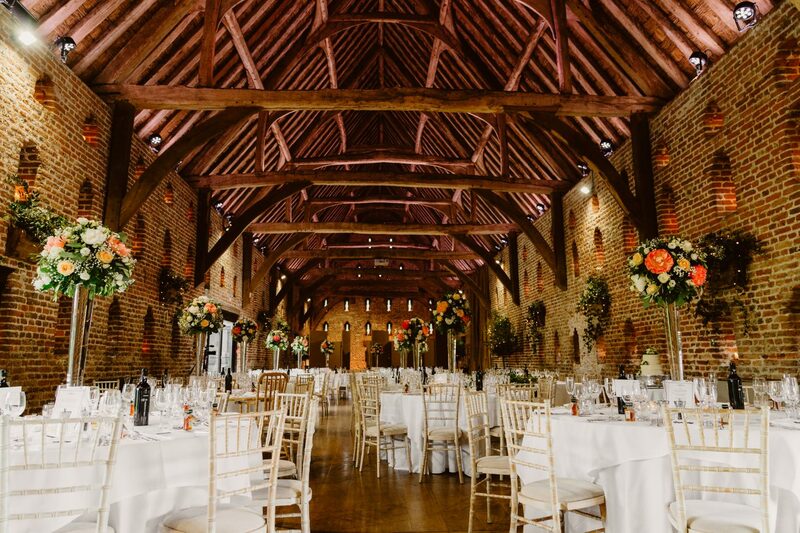 Seating 60-180+ guests for wedding receptions the majestic thatched Grade 1 Tudor Great Barn features an impressive vaulted roof with exposed timbers and 180 candlelit loop-hole windows. 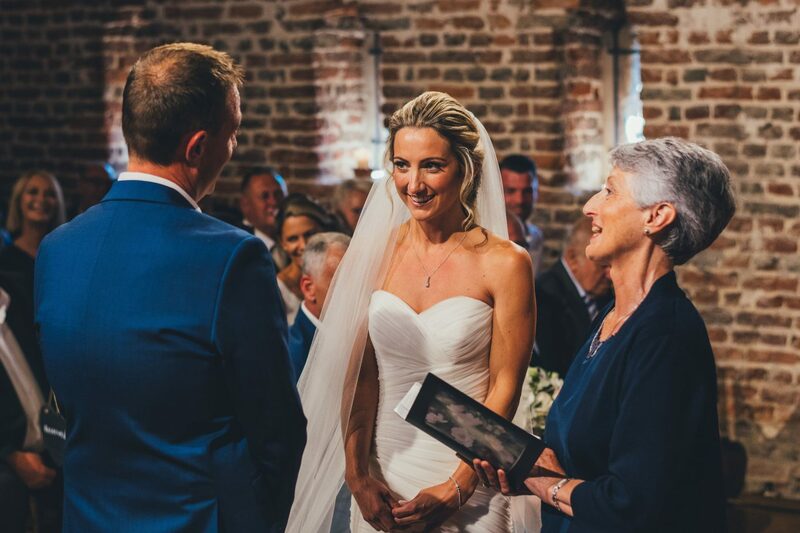 We take great personal pride and pleasure in helping you achieve the day of your dreams, taking away any stresses and strains from you and your family in the lead up and, of course, on the day itself. 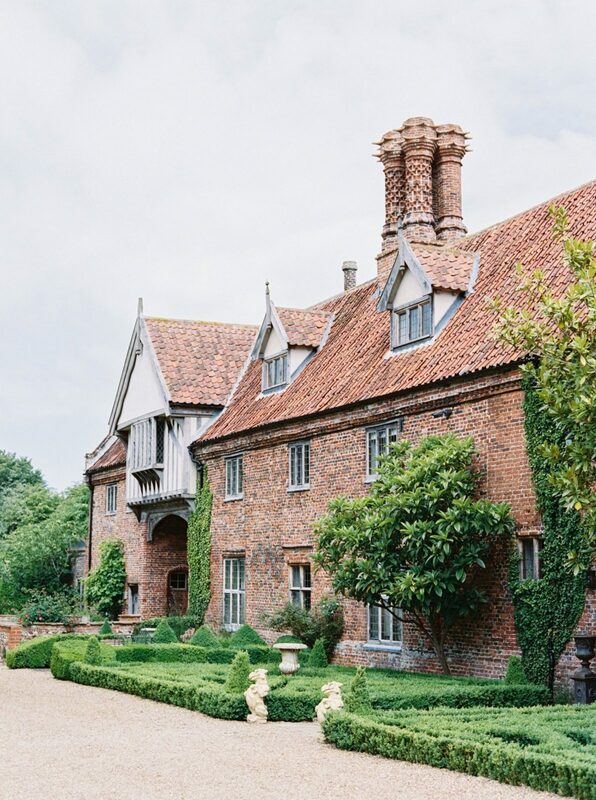 We have many years’ experience hosting weddings at Hales Hall & The Great Barn. 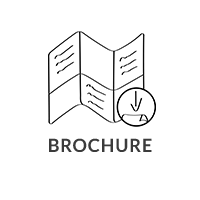 You’ll be working with our award-winning event team throughout the whole planning process from initial enquiry through to the big day. And they’ll be on hand for your whole weekend to ensure that everything runs to perfection. 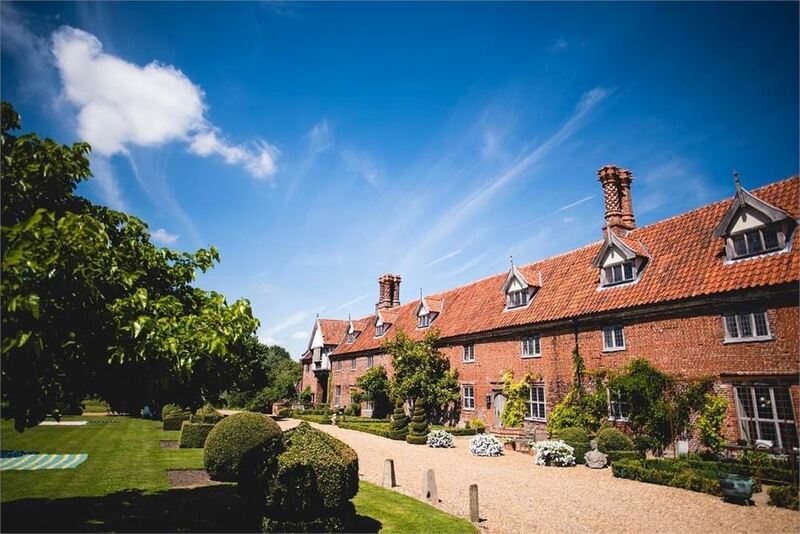 There’s no ‘one-size-fits-all’ package at Hales Hall – every event is unique and for this reason, we take a completely flexible catering approach. If you already have a specific caterer or menu in mind, we are more than happy for you to tailor make your own day. Our food is inspired by the seasonal produce from our kitchen gardens and the amazing suppliers from across Norfolk and Suffolk. Minimum of 80 guests for in-house catering. We simply love what we do. 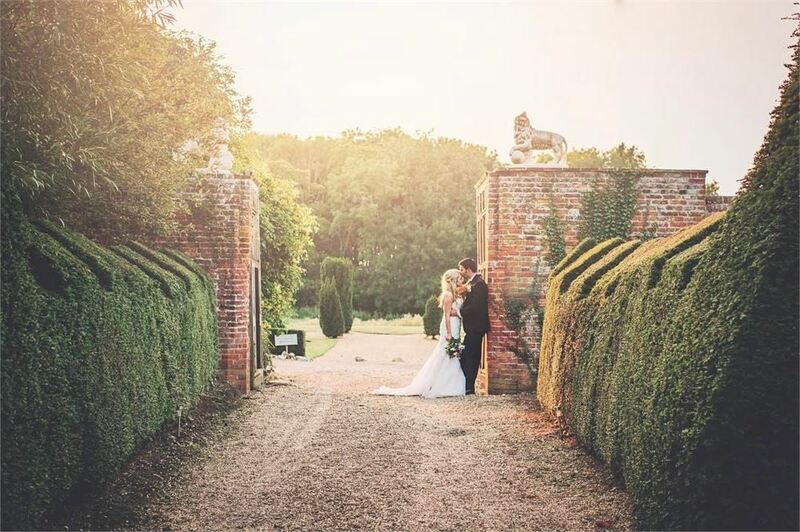 We have a real passion for excellence creating exclusive wedding celebrations in our romantic heritage setting. 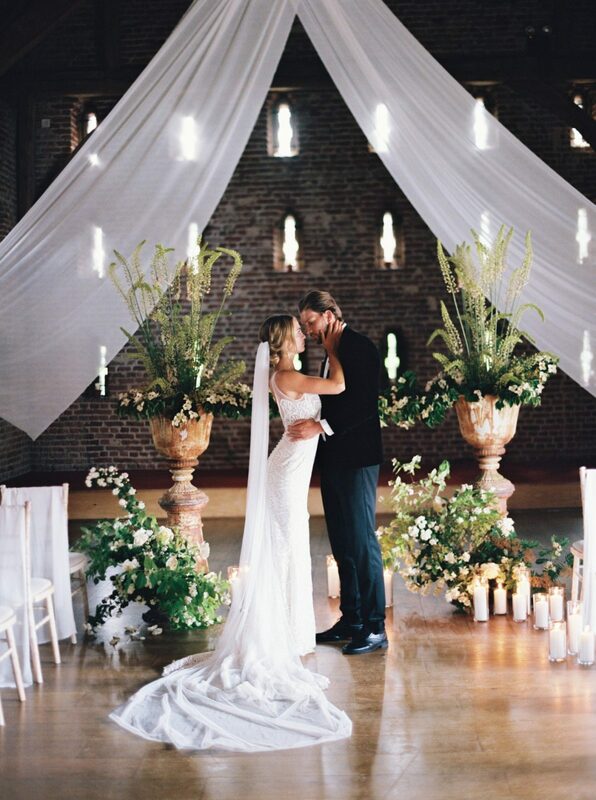 With our own dedicated wedding planner and award-winning catering team we get the details right. 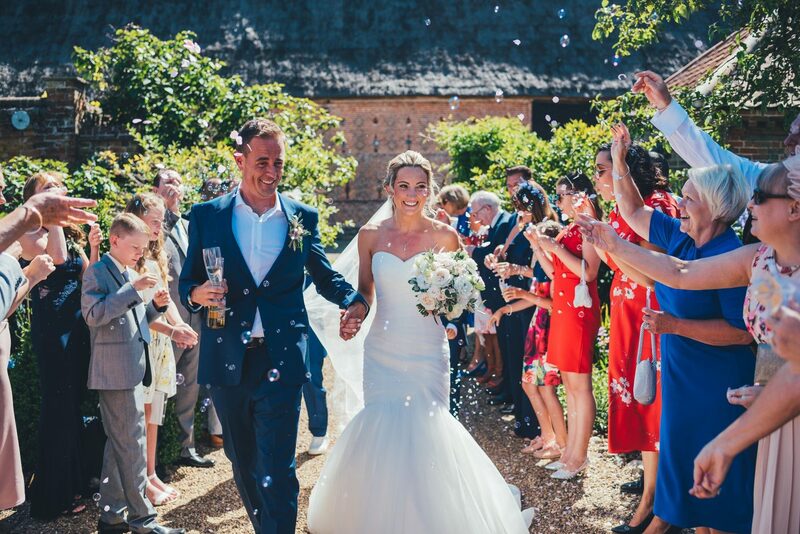 We pride ourselves on personal attention and expert guidance ensuring our couples experience a magical day with every detail carefully managed. 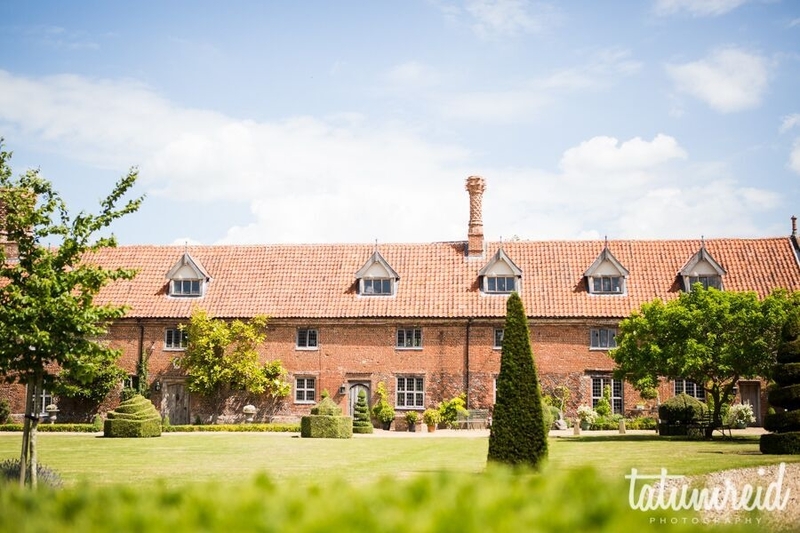 Tell us about your experience and wedding day at Hales Hall & The Great Barn.